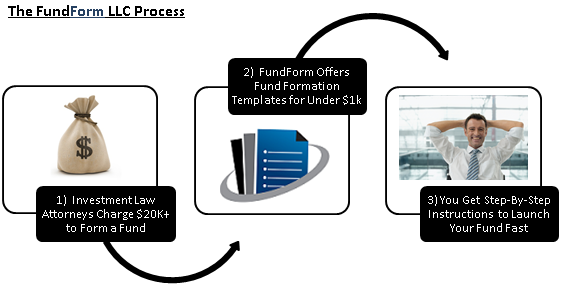 Real Estate Fund Formation: FundForm LLC provides a comprehensive plug-and-play solution to legally forming your real estate fund. Most investors in real estate funds expect to see the fund setup as a Delaware limited partnership. Since a limited partnership needs to have a general partner, it is advisable for liability purposes to create a limited liability company to serve as the general partner of the fund. FundForm’s Comprehensive Real Estate Fund Package includes the necessary certificates, documents, and agreements to form both the fund and the general partner, along with comprehensive step-by-step instructions explaining how to handle every step. Top 3 Common Real Estate Fund Formation Questions: While we have many common questions answered within our FAQ section of the website, below are the top three most common real estate fund formation questions that we have received in the past. Question #1: We are starting a real estate fund. How should we set up the legal structure for this fund? Answer: The typical legal structure that the majority of investors in real estate funds expect to see is setting up the fund as a Delaware limited partnership. Since a limited partnership needs to have a general partner, it is advisable for liability purposes to create a limited liability company to serve as the general partner of the fund. 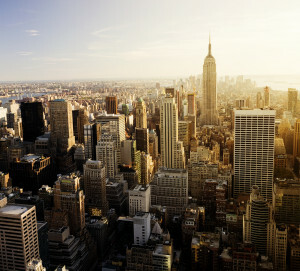 FundForm’s Comprehensive Real Estate Fund Package includes the necessary certificates, documents, and agreements to form both the fund and the general partner, along with comprehensive step-by-step instructions explaining how to handle every step. Answer: Absolutely. FundForm believes that start-up fund managers should be very cost conscious because the revenue of a fund manager is tied to its assets under management in the fund, which is an unknown variable. Therefore, we believe that a savvy start-up fund manager should purchase one of the Comprehensive Packages based upon the type of fund that it wants to create. Then, the manager should do as much work as possible and if they need to have a law firm involved, send the marked-up documents to the law firm to minimize the billable hours spent by attorneys.